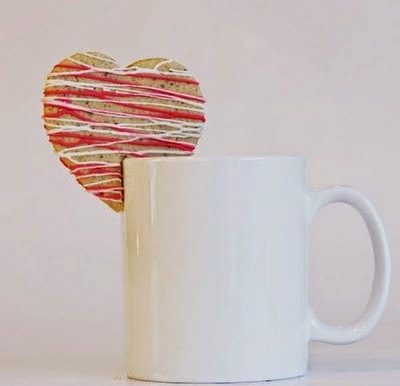 Enjoy the 2015 valentines with your loves ones having a taste of coffee sugar cookies. i am baker has a great post today featuring all Valentines Day recipes & tutorials! I think right now every loves one want this cookie to be hanging off the side of their coffee mug right now!